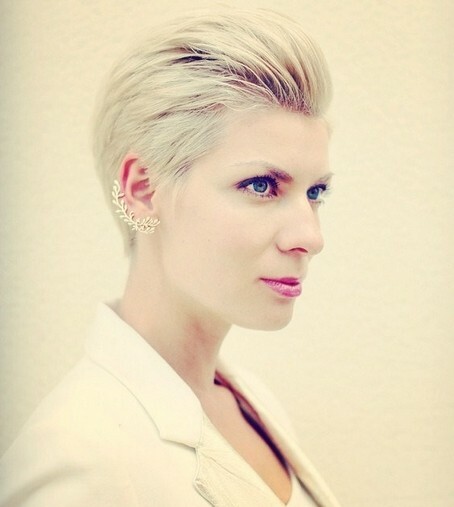 For the new season, what hairstyle do you like to rock? 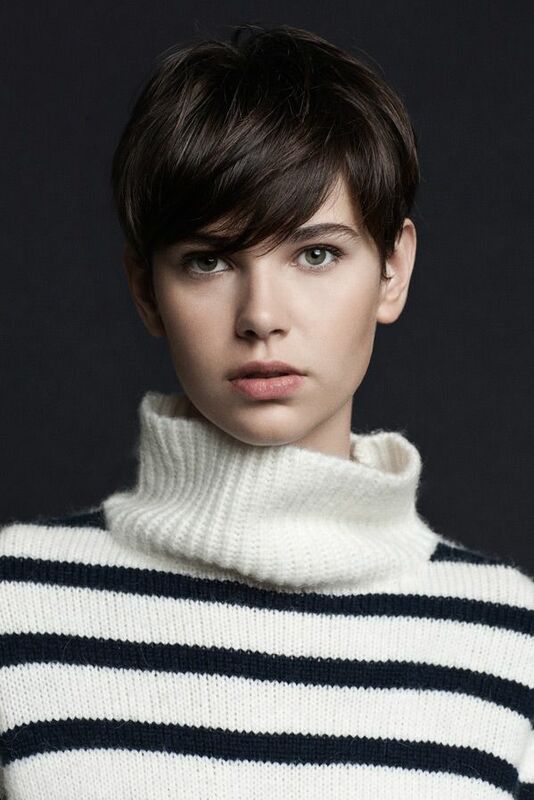 Have you ever thought of the super short hair? 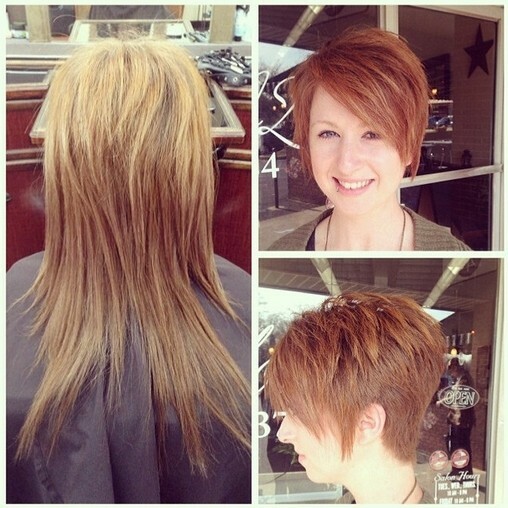 If your look is edgy now, you may get a fresh and more amazing new hair in the future. 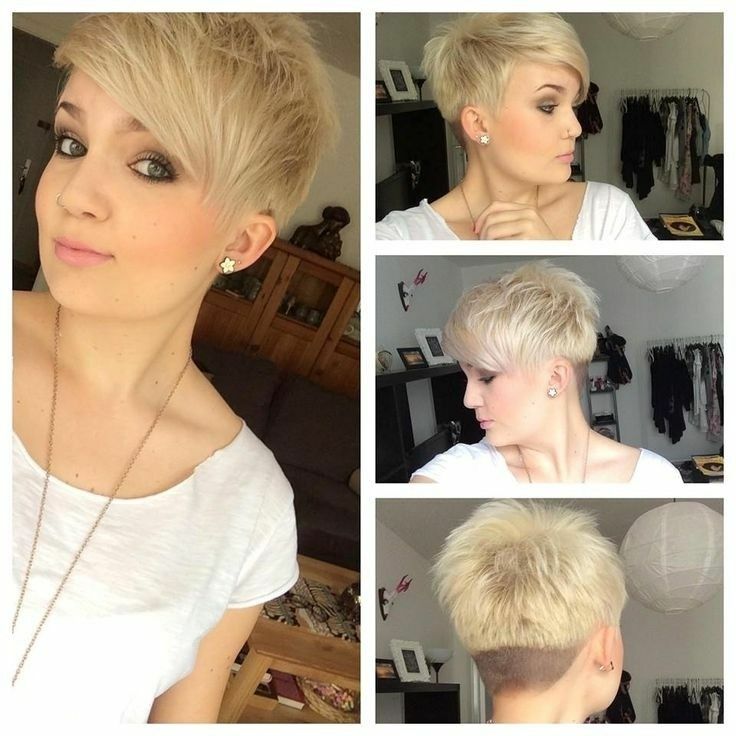 A super short hairstyle is the best choice to catch everyone’s eyes. 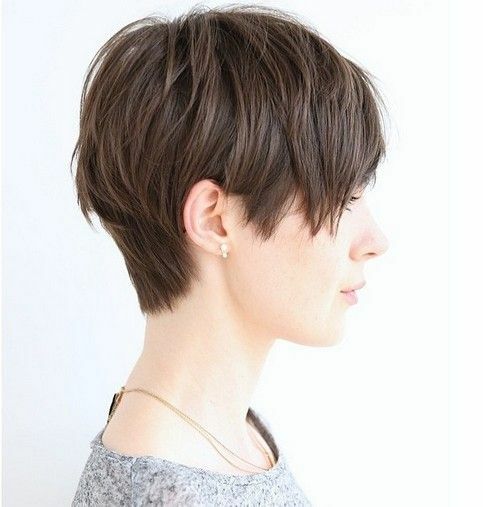 Why not go for a fresh look with a short hairstyle? 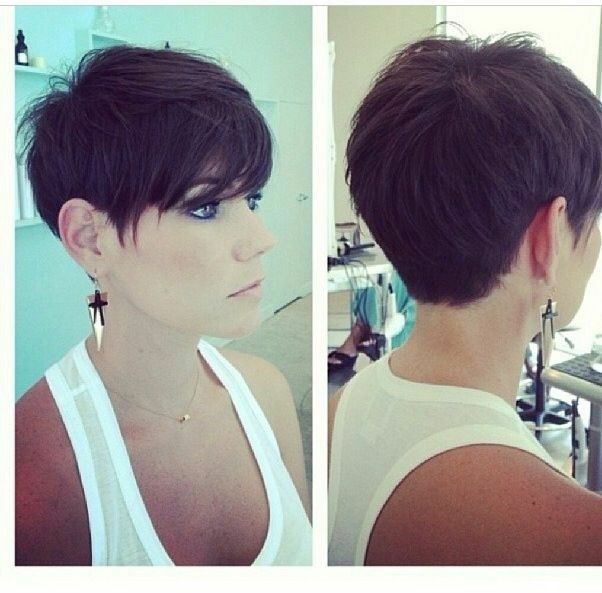 Short hair can bring a pretty as well as trendy look for women. 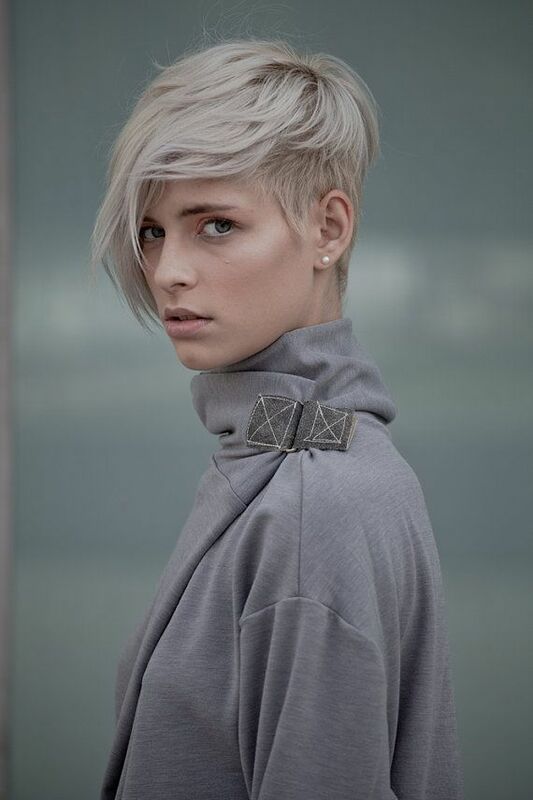 It needs little maintenance and it can be worn for many occasions. 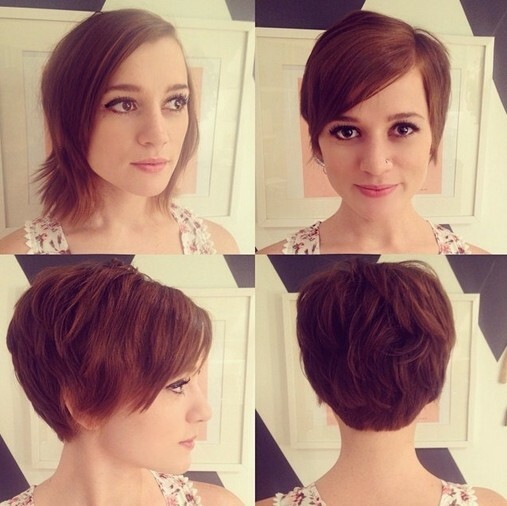 These short hair looks can be cut in different ways. Actually, there are two main ways. 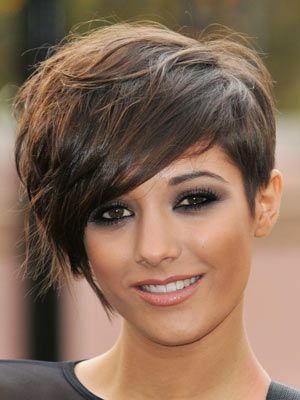 One is to make the short hair in layers and the other is to create a spikey look. Maybe you will consider the shape of your face. Don’t worry. 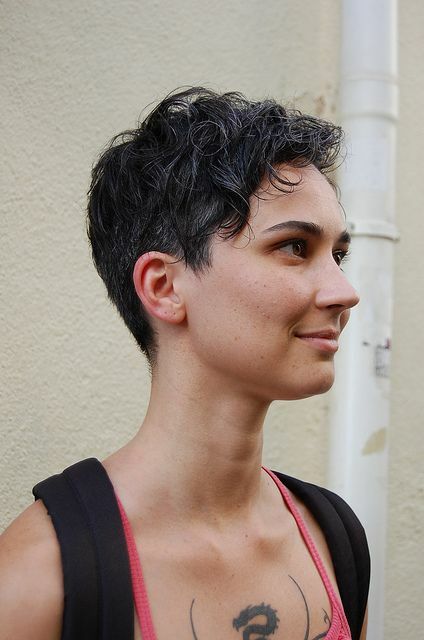 The super short hair can balance your face feature in various ways. 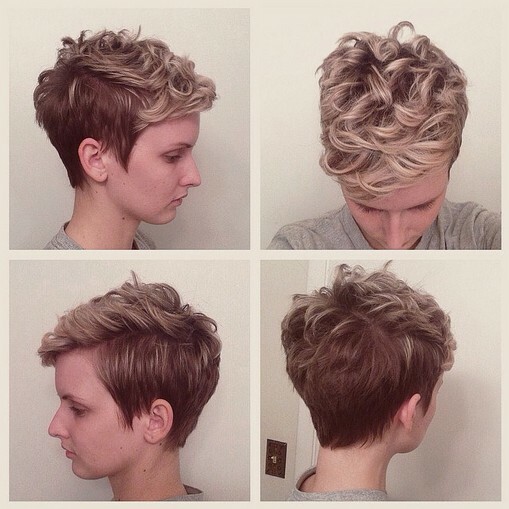 If you are still not sure, you can browse through the post first and see how pretty the short hairstyles are.